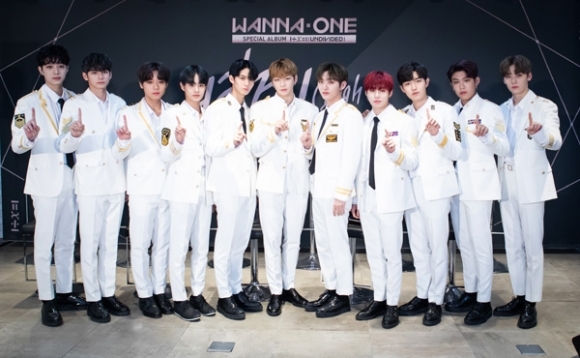 Boy group Wanna One starts the first World Tour Concert ‘Wanna One World Tour <ONE : THE WORLD>’ starting with Gocheok Sky Dome, Seoul, on June 1. 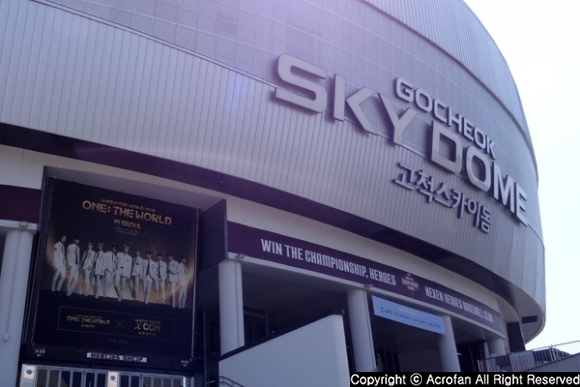 On June 3, when the third performance was held, a press conference was held to hear the voices of Wanna One before going abroad at Gocheok Sky Dome Diamond Club from 3 pm. At the conference, we were able to hear the stories of the members about the World Tour and their special album. 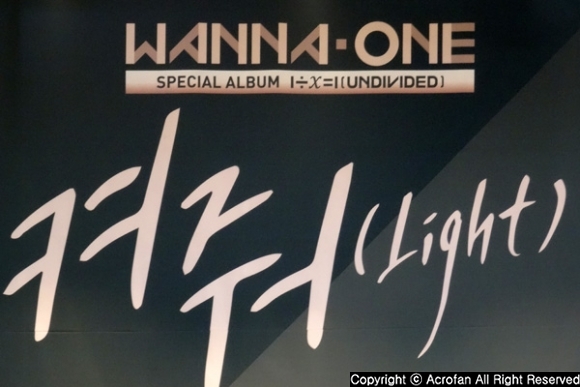 ▲ The first appearance of ‘1÷χ=1(UNDIVIDED)’ special album performance was made to fans. On June 17, 2017, eleven boys united by the name ‘Wanna One’ achieved “Golden Age”, which was promised to all, and brighten up the new light with ‘1÷χ=1(UNDIVIDED)’ from Jun 4, 2018. They will present not only their special album title track ‘Light’ that will light up Wanna One as a whole, but also four unit projects that will show each member’s attraction. Hwang Min-hyun said, “We expressed the message that I will take the memory to heart with the mind of ‘one more day’ rather than ‘eternity’, at the moment of separation with appealing vocal. ▲ Beginning with Seoul concert, Wanna One now visits Wannable all over the world. Wanna One's first world tour concert, 'Wanna One World Tour<ONE : THE WORLD>’ was the first step to meet fans all over the world, and it will be remembered forever as the most special moments in life towards Wonder World as a concert where Wannable all over the world become united.